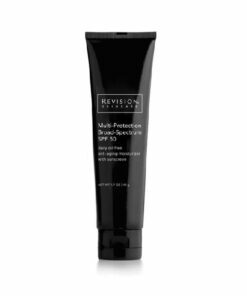 SPF – Sun Protection Factor or SPF is a measure of the fraction of sunburn-producing UVB rays that reach the skin. 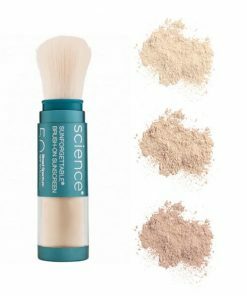 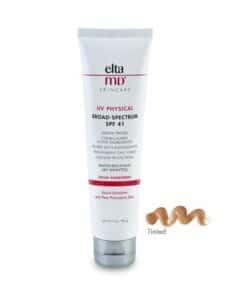 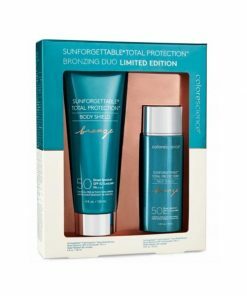 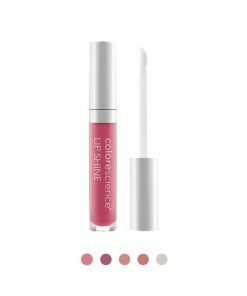 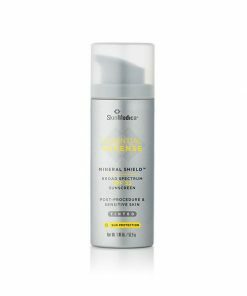 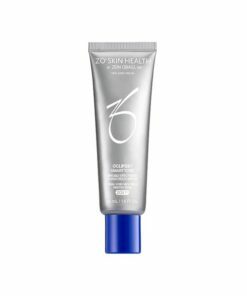 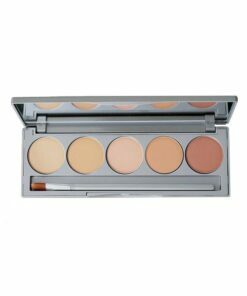 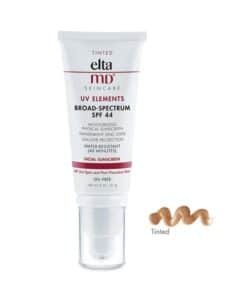 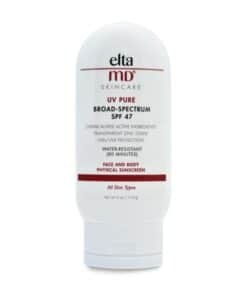 Broad Spectrum sun protection protects skin from both UVA and UVB rays. 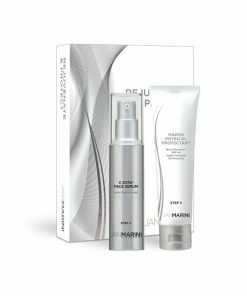 UVA rays penetrate skin more deeply and are responsible for wrinkling and aging while UVB rays penetrate less deeply and are accountable for the tanning and burning of the skin.